A CHP survey of care home leaders and staff has revealed deep fears over the impact of Brexit on the sector’s workforce. The survey was carried out as talks between the UK and EU reached an impasse this week, raising the prospect of a no-deal Brexit. Only 16% of those polled believed the UK Government would reach a Brexit agreement with the EU, against 42% who said there would be no deal, a further 42% remained uncertain. More pertinently, almost 85% of those surveyed said Brexit would have a significant impact on the social care workforce, with a further 41% saying their business had not done enough to recruit non-EU workers. Respondents were also strongly critical of the Government’s approach to Brexit, with two-thirds of people saying it had not done enough to provide access to non-EU workers. 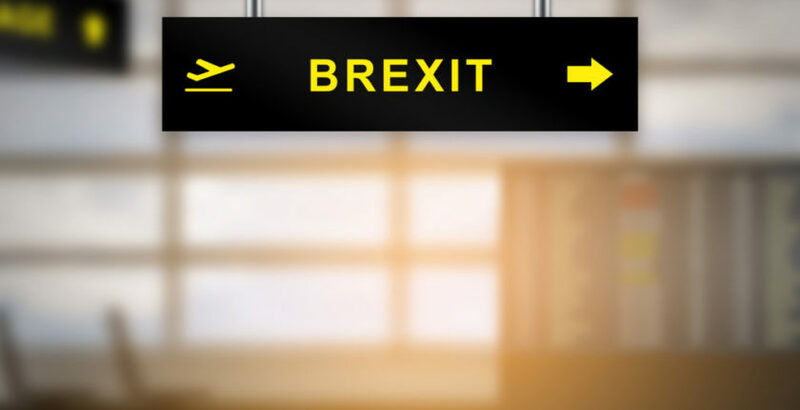 People polled also remain unconvinced about Government efforts to boost UK recruitment into the sector with three-quarters of respondents saying its national recruitment campaign would fail to help fill the shortfall left by EU nationals.